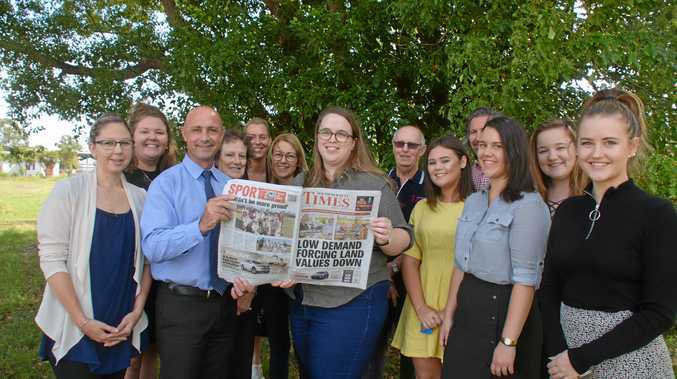 THERE'S been a news revolution in the past 12 months: the South Burnett Times has increased its weekly audience by 60 per cent as online growth has gone into overdrive. And, on the back of our audience's clear move into the online space, from today we're going to offer our readers even more great digital content, both locally, state-wide and nationally. Yes, you'll need to pay online for the first time to access the best local, state and national stories. But from today, for the introductory price of just $3 a week, not only can you read everything happening in the South Burnett, but everything our State's leading metropolitan paper, The Courier-Mail, has to offer. Business models change; and putting out a gutsy newspaper twice a week, alongside a website that has increased page views to 100,000 a week, is no cheap exercise. So to match the digital surge, we will today implement a Premium online subscription model to access the best journalism, locally, state-wide and nationally. 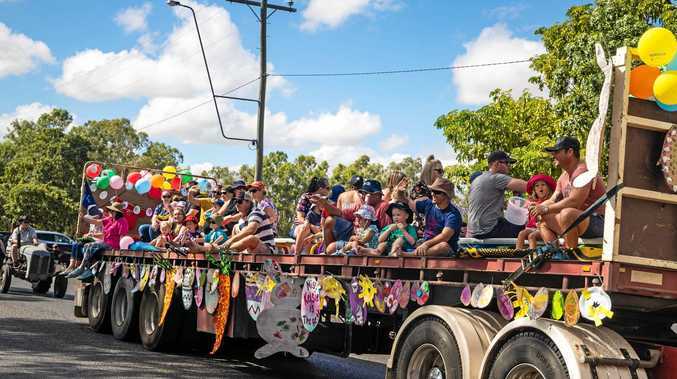 And many more stories are written than are able to be printed in our paper, which will continue to be delivered for $1.80 all across the South Burnett and beyond. Importantly, the community will still have free online access to vital information, such as weather warnings, road closures, missing children reports and other issues where public safety may be at risk. Classifieds and real estate listings online will also remain free to access. We've supported the South Burnett for 98 years. And you've backed us all that time. We hope you continue to support our journalism.